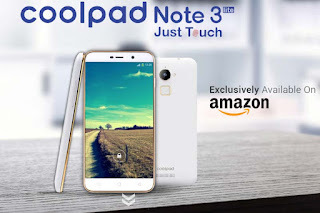 Chinese company Coolpad launched a mini variant of its Note 3 phablet, Coolpad Note 3 Lite at a price of Rs.6,999. The first flash sale will be held on Amazon India 2pm on January 28. The registrations for the phone you must visit amazon. 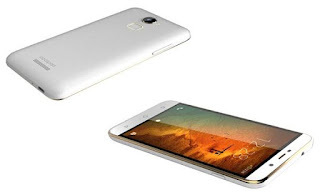 Display Size: 5 inch HD IPS LCD display.